From tailored to denim, from neon to printed, from leather to lace, different designs, fabrics, patterns, and colors, there are numerous styles of shorts you can fashion for the next season days and nights. And with the arrival of warm weather, here are some guides how to wear shorts for Spring, and some styles you need now. 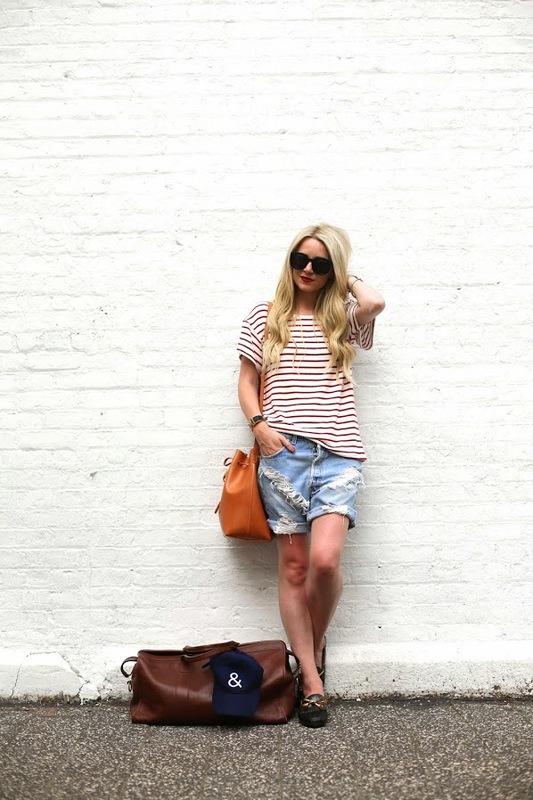 Shorts are totally perfect when the weather becomes high as they make you look good and keep you comfortable as well. So, for all those shorts lovers out there, we’re presenting to you an awesome and varied collection of outfits with shorts for spring so that you can get inspired and see lot of ideas that will totally help you. And for 18 more ideas click here.